Manchester United are interested in signing Ajax attacker David Neres, who has emerged as one of Europe’s best young players this season. The 22-year-old has contributed 12 goals and 10 assists in 45 matches for the Dutch outfit across all competitions this term, helping Erik ten Hag’s side challenge on three trophy fronts. The Brazilian has been one of the stars of this year’s Champions League, having scored knockout goals against Real Madrid and Juventus, while showing off his superb dribbling ability and composure on the ball. According to The Sun, Man United have joined the transfer race for Neres, as club boss Ole Gunnar Solskjaer lines up a number of key changes to his current squad. The Sun reports that Arsenal, Chelsea and Everton are also monitoring the Ajax forward, with a four-way battle for his signature on the cards when the market reopens in May. 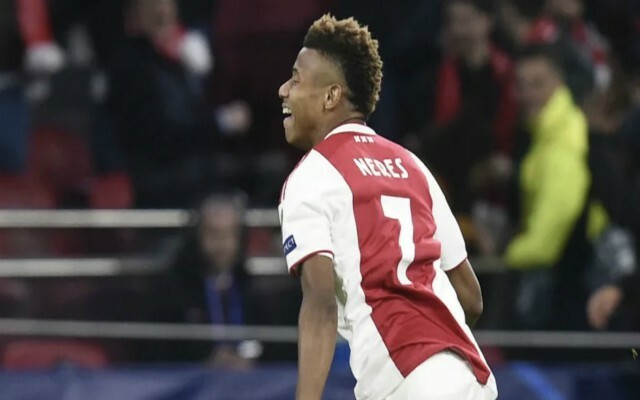 Neres earned his first international call up in March and he seems to be improving with each passing game, much to the delight of Ajax officials and supporters. 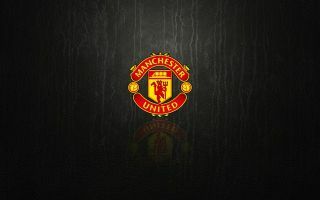 They will surely be reluctant to lose one of their most prized assets this summer, but with his current value set at around £45 million – as per The Sun – there is every chance one of his potential suitors will stump up the necessary cash to secure his services. Old Trafford could be the ideal destination for Neres to develop quickly, with Solskjaer an advocate of blooding the younger players in his squad at every opportunity he gets. The Brazil starlet could even break into his starting line up as a regular, having already proven himself as a capable performer on the biggest stage with Ajax. If Neres can help his current club secure an unprecedented treble this season, his stock will rise exponentially and speculation will surely intensify over his future. Red Devils supporters will likely be excited by this latest news, as they look ahead to a 2019-20 campaign which is already promising to showcase plenty of new faces.